Home of Chicago’s Finest Sandwiches! 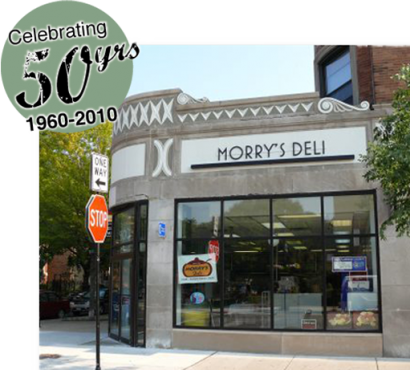 Morry’s Deli has been serving their famous sandwichs in Hyde Park and Chicago for over 50 years! Try all of our favorites including our signature Corned Beef and Pastrami. 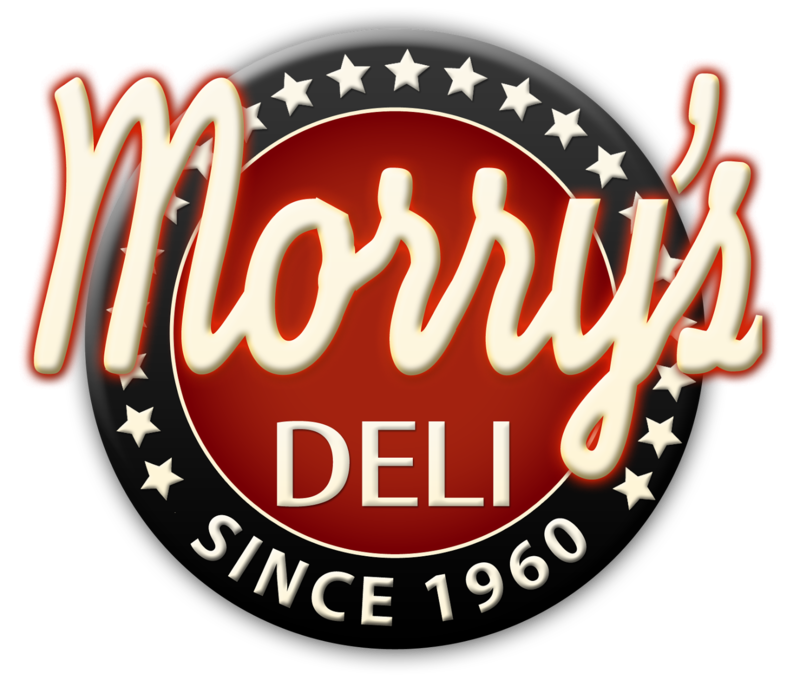 See how some of Morry’s favorite are created and how tradition has never changed.